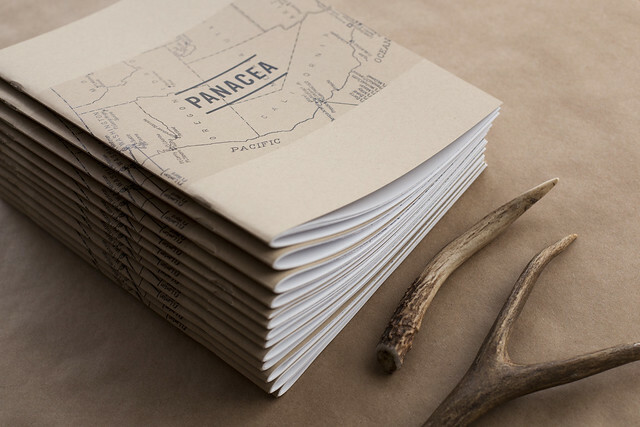 24 pages, offset black/black soy-based ink, hand stamped and numbered limited to 250 copies. More photos & info here. The issue that started it all—Now $3.00 + $3.00 shipping. 30/250 remaining!